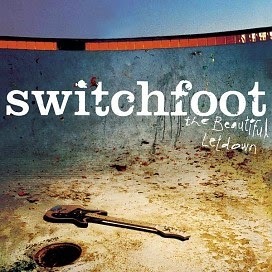 The Beautiful Letdown is the fourth studio album by alternative rock band Switchfoot. Released on February 25, 2003, it launched the band into the mainstream on the strength of two top 20 singles: "Meant to Live" and "Dare You to Move." 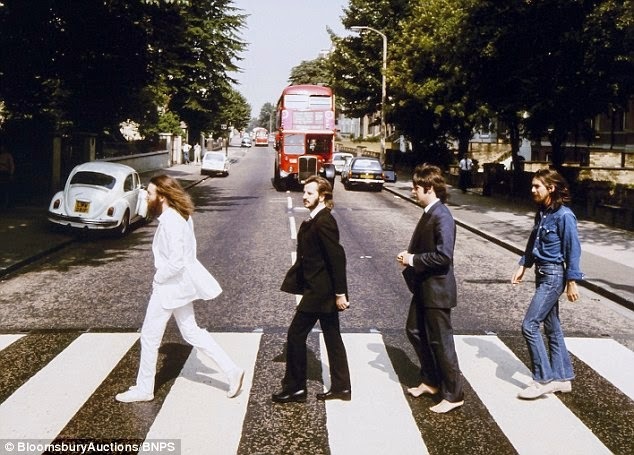 The album was hugely popular and remained a staple on the Billboard 200 album charts for a considerable amount of time. The album sold over 2.7 million copies in the US and was eventually certified double platinum by the RIAA. The album won an Album of the Year award at the 2003 San Diego Music Awards. It was ranked #195 on Billboard's Hot 200 Albums of the Decade. 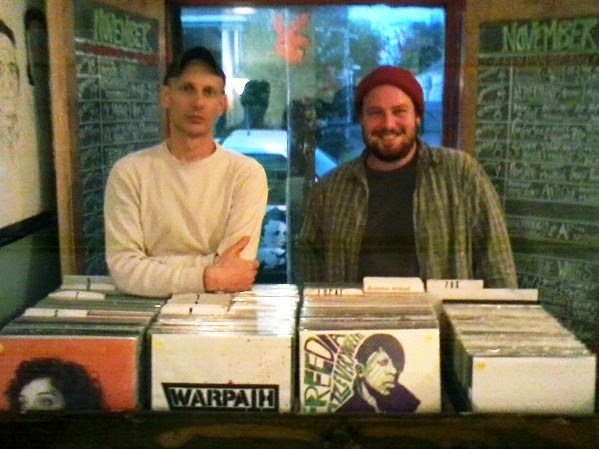 The album featured some of the band's most intricate work to date, and featured a departure from the lo-fi indie rock sound of their previous three albums. 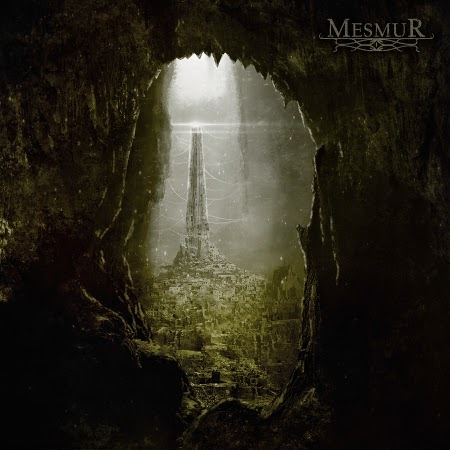 This shift to a more layered, heavier rock sound with occasional electronica influences can be attributed to the addition of long-time touring member Jerome Fontamillas as a full-time band member. Contributing more to the recording process by filling in with his added instrumental versatility prompted Foreman to note, "I feel like Jerome is a great team player. I mean the same thing where live he just kind of fills in, is the same thing on the album. He's just a wonderful guy to have around." The sound was also influenced by the fact that "these were songs that we'd played live countless times, songs that we'd lived with." The score for NBC’s Hannibal might be the closest someone’s come on TV to soundtracking the experience of losing one’s marbles. That someone is Brian Reitzell, who’s composed and supervised soundtracks for Sofia Coppola, Rian Johnson, and Peter Berg. 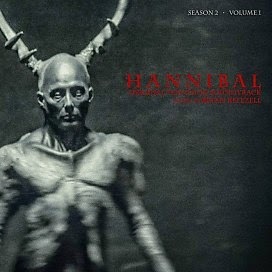 Reitzell released a solo album, Auto Music, earlier this summer and now has the original score for Hannibal’s first two seasons. All of the music featured on the Hannibal LP’s hail from the first and second season of the series and have been sequenced in the chronological order they appears on the show itself, allowing for an essential listening experience as dictated by the music’s creator. Each double LP will be housed in a deluxe gatefold sleeve, and Director David Slade has provided rare photography from his personal collection for the artwork. Each LP will come with a download card. 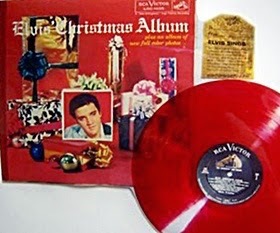 Both seasons are each receiving two volumes of music, for a total of four different LPs, and the variant colors are perfectly themed for the show and its content, including “Tannum Brown”, “Hemochrome Red”, “Travertine Grey”, and “Amarone Grape”, as well as standard black. There will be 1,000 copies of each color, for a total of 2,000 of each LP in total. GREY colored vinyl Edition, Limited to 1000 copies. 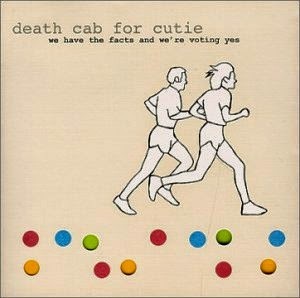 We Have the Facts and We're Voting Yes is the second studio album by indie rock band Death Cab for Cutie, released March 21, 2000, on Barsuk Records. Death Cab for Cutie's first concept album, the album features a story about a ruined relationship. 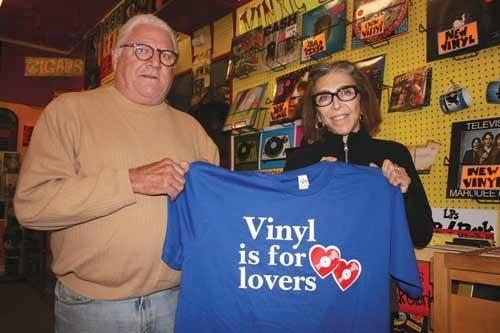 No singles were released for the album. In 2011, guitarist Chris Walla reflected upon the album stating: "That second record, especially, for years and years has been my favorite ... As I try to figure out what it is about that record that I react to so strongly – we started recording it like twelve years ago – dissecting all those elements and trying to reverse-engineer what happened, I’ve learned so much about what I value about songwriting and about performances." 'Doom Fortress' is the debut full length album from Detroit’s Voyag3r (pronounced Voyager Three). Voyag3r are a synth based instrumental rock band that draws inspiration from sci-fi, horror, action soundtrack music from the 70’s & 80’s. Voyag3r have set out to create dynamic, epic, moody and atmospheric sounds intended to inspire. This experimental rock sound is like a movie-less score or the soundtrack to a far away mysterious journey. Voyag3r forge their sound with a multitude of analog synthesizers, acoustic drums and electric guitar. 'Doom Fortress' was recorded using vintage analog synths, electric guitar through vintage tube amplification and maple shell acoustic drums. All music was recorded to 2? analog tape (MCI JH-24 2? Analog 24-Track w/ALIII remote) through various vintage pre-amps and a 1977 Custom Harrison 3232 console for maximum authenticity and spirit in capturing this classic sound. This time around we are offering "Deep Space Nebula" (translucent purple) 250 copies and black vinyl 250 copies. Both versions come with a double sided 12" x 12" art print and digital download code. 2nd Pressing Limited to 500 Copies. 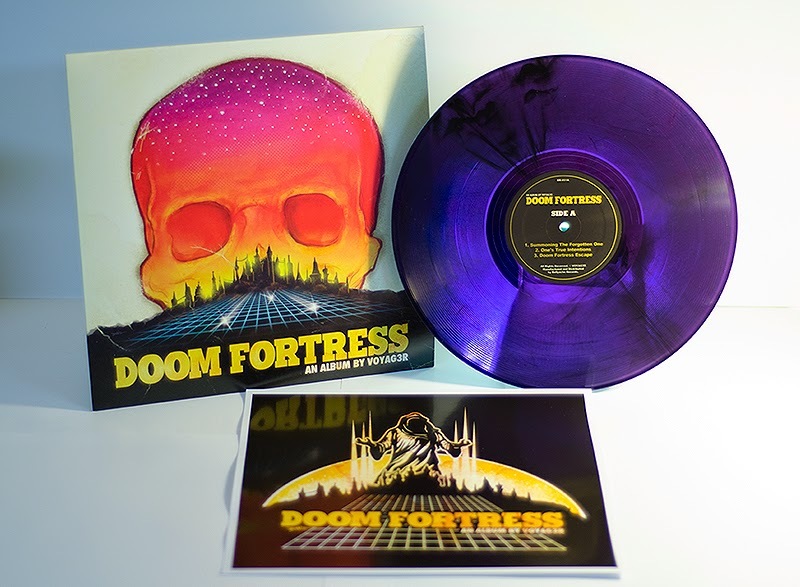 250 Purple Vinyl / 250 Black Vinyl. 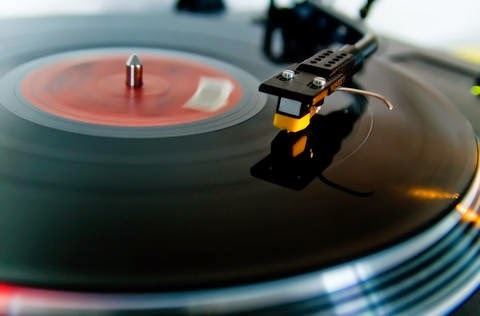 ***** 2ND PRESSING BEGINS SHIPPING ON DECEMBER 9, 2014! 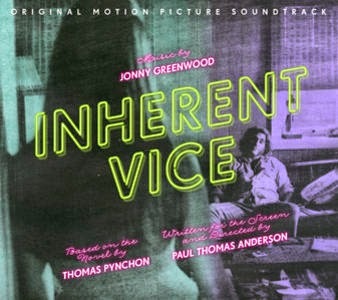 Nonesuch will release Jonny Greenwood’s soundtrack to Oscar-nominated filmmaker Paul Thomas Anderson’s new feature film, Inherent Vice, December 15, 2014, with the vinyl to follow March 3. An adaptation of the Thomas Pynchon novel of the same name, Inherent Vice, which will be released by Warner Bros. Pictures in theaters starting on December 12, is set in the tail end of the psychedelic ’60s and stars Oscar nominees Joaquin Phoenix, Josh Brolin, and Owen Wilson. In addition to nine compositions by Jonny Greenwood, the soundtrack features “Spooks,” an unreleased Radiohead tune performed by members of Supergrass, as well as other recordings from the movie’s era. Additional performers include The Royal Philharmonic Orchestra, Neil Young, Can, and The Marketts, among others. Widely known as the guitarist for Radiohead, Jonny Greenwood also is a highly respected composer. 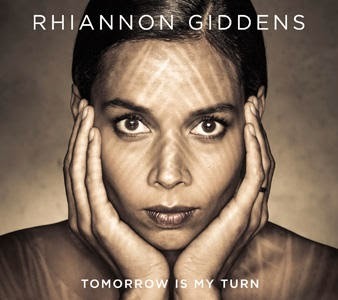 Tomorrow Is My Turn was recorded in Los Angeles and Nashville, with a multi-generational group of players whom Burnett assembled. Among them are fiddle player Gabe Witcher and double bassist Paul Kowert of label-mates Punch Brothers; percussionist Jack Ashford of Motown’s renowned Funk Brothers; drummer Jay Bellerose; guitarist Colin Linden; legendary backup singer Tata Vega; veteran Nashville session bassist Dennis Crouch; and Giddens’ Drops touring band-mates, multi-instrumentalist Hubby Jenkins and beat-boxer Adam Matta. This is not a split album, but rather a collaboration between The Body & Thou. LP jacket has a black flooded pocket, printed inner sleeve, and free download card. 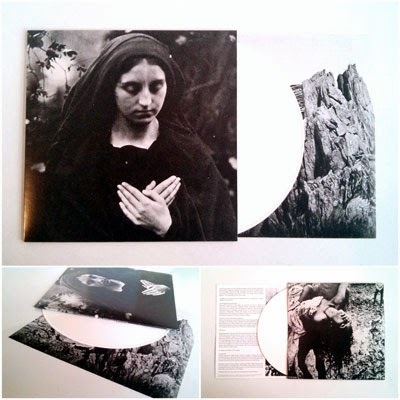 White vinyl edition is limited to 300 copies and only available via Thrill Jockey Mailorder!! 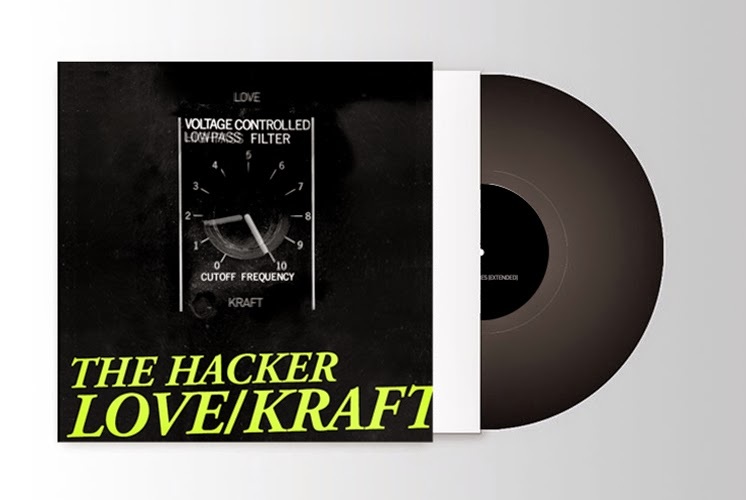 Channelling Kraftwerk, Italo-disco, techno and electro, legendary French producer The Hacker collaborates with The Vinyl Factory to release a special limited edition double vinyl album version of Love/Kraft, his dancefloor-crushing return to form. Highlights include ‘Jalousy’ - a mesmerizing instrumental that blends classic electro-clash, EBM and Euro-disco sensibilities, ‘Jupiter Skyline’ - pure ‘Man Machine’-era Kraftwerk meets early Motor City Detroit electro, and ‘You’ - the most uplifting track on the album, with nods to Todd Terje-style disco and the epic electro-pop of Depeche Mode. A long established sonic experimenter who’s released seminal albums with Miss Kitten, The Hacker aka Michel Amato remains an icon for the current generation of electronic producers like Gesaffelstein, with whom he tours and collaborates via their Zone label.